Browse: Home / 2018 / September / 18 / GGG-Canelo II: Déjà vu? This past Saturday saw a fight which should have given all boxing fans a feeling of déjà vu. 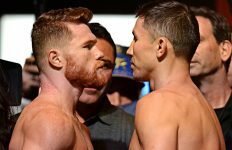 Almost a year to the day after their first fight, Gennady “GGG” Golovkin and Saul “Canelo” Alvarez once again met in a highly anticipated fight, in the same arena as their original meeting, and once again a close and entertaining fight was marred by a questionable decision by the judges. And yet, there were some notable differences between this fight and the last. After almost an entire year of build-up, Golovkin and Canelo stepped into the ring at the T-Mobile Arena for their highly anticipated rematch this past Saturday night. 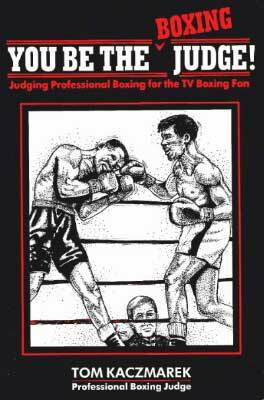 With so many similarities to their original fight, most boxing fans felt that the fight itself would follow a similar script; however, after a few measured rounds, it become quite clear that Canelo intended to rewrite the script. As early as the second round, Canelo, naturally a counter-puncher, looked to be setting the tempo and pushing the usually dominant Golovkin backwards. As the fight progressed, it became clear that Canelo was indeed pushing Golovkin back – the hunter had become the hunted, as Canelo was going to make sure that he wouldn’t be accused of “running” this time around. As Canelo pressured Golovkin, pushing him backwards and regularly landing hard clean power shots, Golovkin refused to give too much ground – standing in with Canelo and continually peppering him with a strong jab that seemed to find Canelo’s head at will. 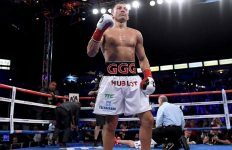 Yet, despite refusing to back down and not appearing to be hurt by the Mexican fighter, it was clear that GGG was uncomfortable and that Canelo was setting the tempo and continually disrupting Golovkin’s rhythm – and winning rounds. Several rounds passed by in a similar fashion – Golovkin landing a ramrod jab with occasional power shots mixed in, Canelo landing the more significant looking power shots, both to the head and body. 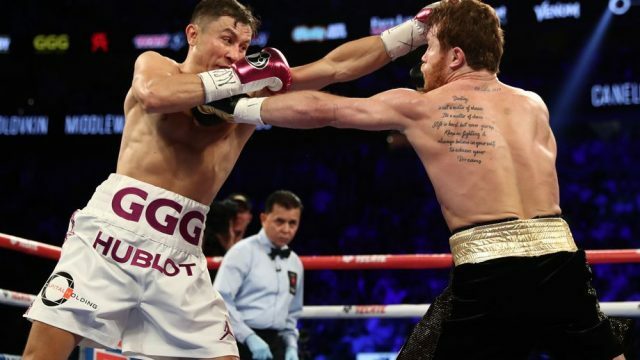 These were close and tough rounds to score, but everyone watching the fight could not help but feel that Canelo was in control – perhaps only because they’ve never seen anyone take the action to GGG and expected Canelo to be the one backing up. However, just when everyone began to wonder whether they were seeing GGG fall out of his prime before their very eyes, the Kazakh hard man did what great fighters do and began turning the tide. 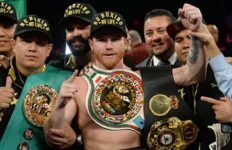 Whether he did so through sheer will power, or whether Canelo began to tire and feel the cumulative effects of GGG’s legendary firepower, it became quite clear that the momentum was shifting when Canelo suddenly became the one who was moving backwards. Though Canelo battled back valiantly, GGG’s power and natural size advantage were too much, and he continued to get the best of the exchanges. In the 10th, he trapped Canelo against the ropes and unloaded with several powerful shots. In the 11th round, he clearly hurt Canelo with a pair of rights and he punctuated the end of the 12th round with a clean, hard uppercut. When the final bell sounded, it seemed clear to most fans that GGG had won again, though not by much. Yet the judges had a different idea. When the scores were announced, it was no surprise to anyone that it was a close decision (the three scorecards being 114-114, and 115-113 twice) – yet, the surprise came as soon as everyone heard the words, “And new…”. It was jubilation for Canelo and disbelief for GGG, as his run as the as the longest active world titleholder had just ended. Despite this being a very competitive and close fight – a fact which is supported by the CompuBox figures as well – with Canelo landing 202 of 622 punches (33 percent), and Golovkin landing 234 of 879 (27 percent) – one can’t help but feel that the judges did a disservice to GGG yet again. After all, Golovkin did seem to land the more meaningful shots in the end, hurt Canelo and out land Canelo in 8 of the 12 rounds. At worst GGG deserved a draw, no? After all, you have to take the title from the champ, don’t you? And yet, as soon as the scores were announced, and it was clear that the judges did not score the fight a draw, the cynical side of me that has followed this sport for decades just knew that the decision would go to the younger fighter, the bigger draw with the bigger future return on investment. So what does this mean going forward? Is GGG truly past his prime? Has Canelo taken his skills to another level? That’s tough to say. 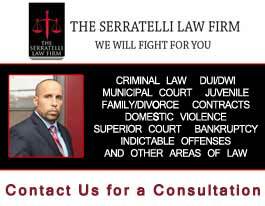 Yet one thing is quite clear – the first two fights seemed to create at least as many questions as they provided answers, so a third fight would not only be very welcome but appears seems almost necessary. And what do the fighters think about that? So, I suppose we will do it all over again next September?